Compliant with requirements for ASTM D 445, D 7279 and related specifications. High throughput – up to 60 samples per hour to ASTM precision. Small sample volume – 0.3 to 0.6 ml. Low solvent consumption – 2.5 ml per sample. Fully automatic cleaning and drying. Fast, easy tube replacement, no need to drain bath. 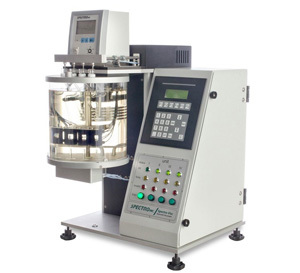 Single or dual solvent injection system. No PC required for system to operate. All rights reserved @2014 PT. Putranata Adi Mandiri. Design by Dreamique Creatives.